When you purchase a unit in the William Penn House you’ll quickly realize that you have easy access to the best of everything Center City living has to offer. Take a few steps in any direction and you’ll find a wealth of choices for fine dining and convenient leisurely shopping with Philadelphia’s leading cultural institutions and entertainment centers just moments away. It’s all right at your door to experience and enjoy. Purchasing a unit in the William Penn House represents a substantial value. For much less than half the cost of a comparable condominium, you can acquire a cooperative unit in the William Penn House while retaining all of the benefits of ownership without worry or stress. Living in the city’s best managed cooperative residence, you’ll rest easy, secure in the knowledge that you’ve made a sound financial decision. Residents have enjoyed excellent annual appreciation as the values of their units has continued to increase, while taking full advantage of all the available tax benefits owning a cooperative has to offer. You’ll find that your unit includes just about everything you need for relaxed comfortable living and maximum enjoyment. Whether you choose an efficiency, one, or two bedroom unit, you’ll enjoy many years of comfortable, secure, relaxed and easy Center City living available only at the William Penn House. Don’t delay. 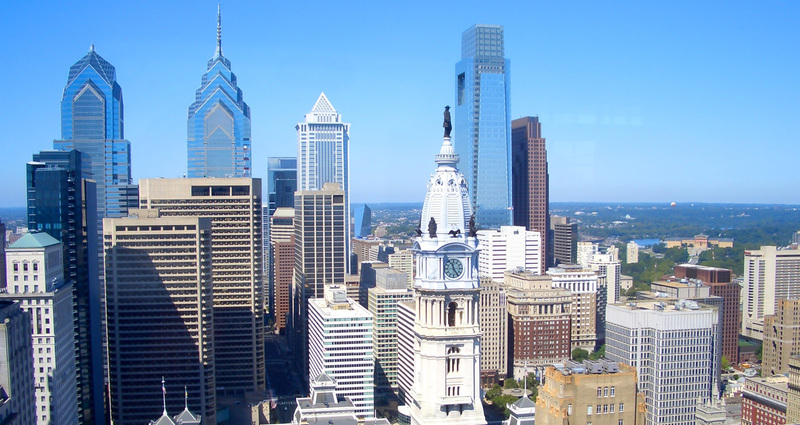 Schedule an appointment to stop in and see for yourself why the William Penn House is and will remain Center City Philadelphia’s most desirable address.